Integrity Music announces the January 13 release of Still: Volume 1, the debut album in a new instrumental series that will feature guest “artist-producers,” giving each project its own unique aesthetic. 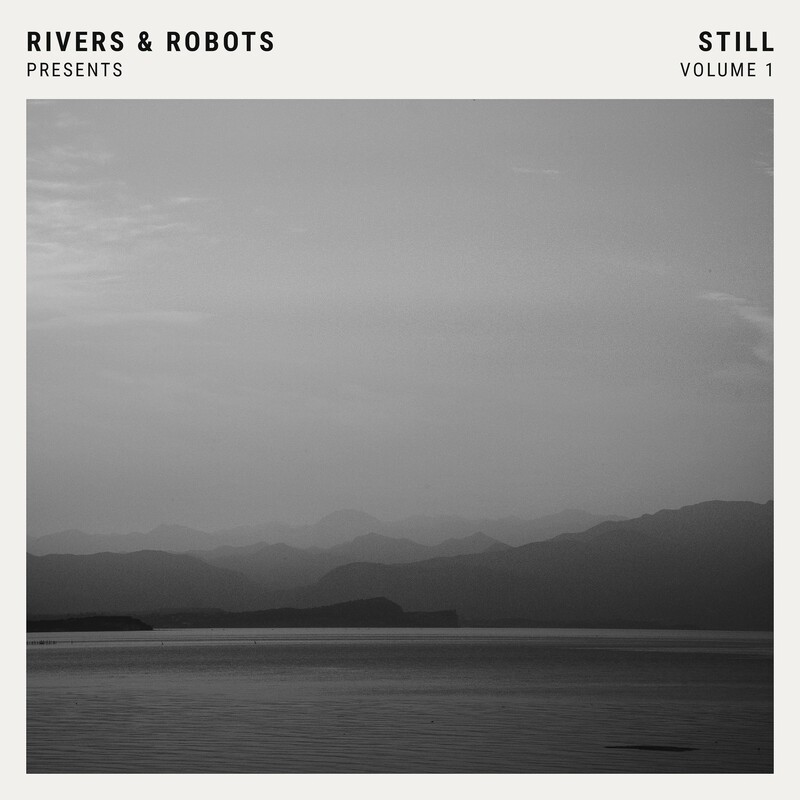 Guest producers for Still: Volume 1, which was recorded in various locations in the UK and mastered at the legendary Abbey Road Studios, are the acclaimed Manchester, UK-based independent band Rivers & Robots. Still is emotive and reminiscent of a film score, combining strings, brass elements and electronic instrumentation, making it an ideal backdrop for moments of prayer and meditation for individuals and churches. The tracklist includes new interpretations of worship songs from artists and writers including Martin Smith, Brenton Brown, John Mark McMillan and Matt Redman as well as original compositions from Rivers & Robots. From creating an atmosphere for soaking prayer, to offering a sonic oasis during the rush hour commute, the album calls listeners to still their hearts before God.